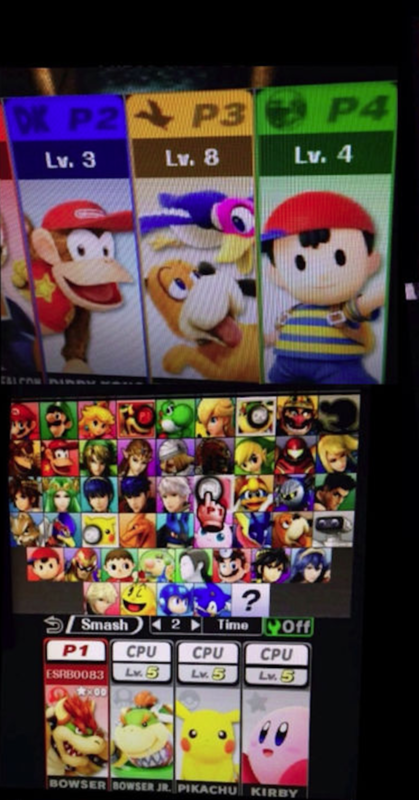 Did Someone Just Leak the Entire "Smash Bros." Roster Ahead of the Wii U Holiday Release? A possible leak of the entire roster of the upcoming Smash Bros. for the Wii U may have just been released into the wild. Jason Schreier over at Kotaku has done some detective work and found the following videos of what appear to be the final roster members for the upcoming game. 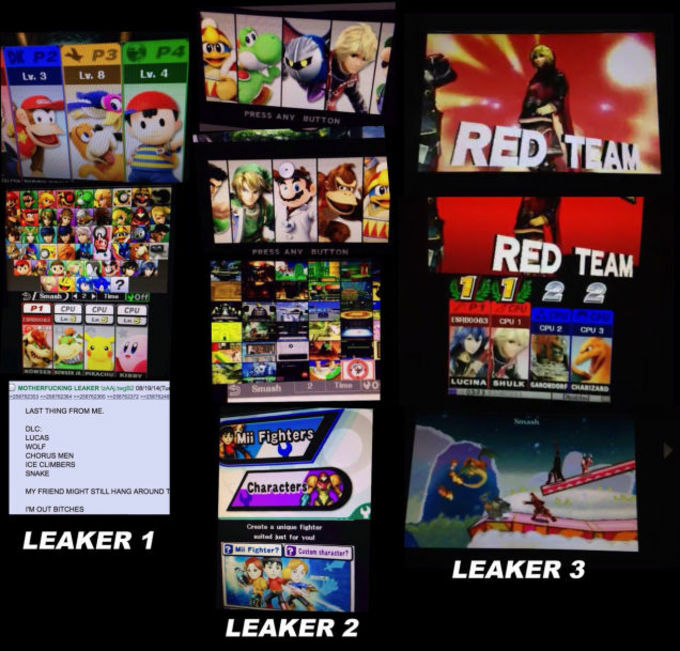 Some of the new characters made known from the leak were the Dog from Duck Hunt, Bowser Jr., and Shulk from Xenoblade. 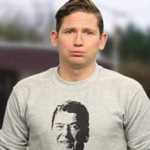 And while any information gleaned from 4Chan should always be handled with a considerable dose of skepticism, the following videos appeared online this morning. The videos are all named ESRB0083 which lends more creedence to the leak as this might be a build for the Electronic Software Review Board, the people who rate games before they&apos;re sent to market.